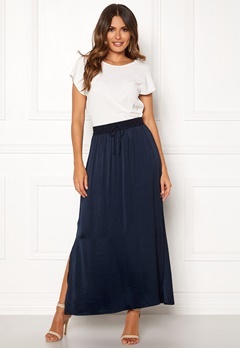 The maxi skirt is the new fashion favourite by fashion bloggers and stylish celebrities alike. Here you can shop trendy maxi skirts, pleated maxi skirts, plain maxi skirts, printed maxi skirts and much more. 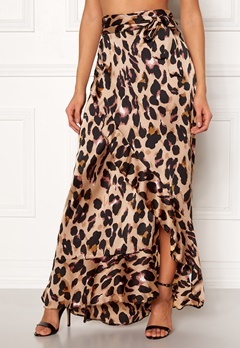 We have maxi skirts for all occasions, from vacation to party styles.